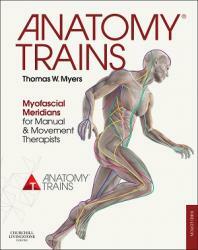 Before you can assess or treat a muscle, you must first be able to locate it. 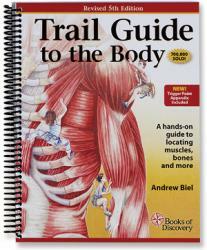 With 504 pages and 1,400 illustrations covering more than 162 muscles, 206 bones, 33 ligaments and 110 bony landmarks, this text provides an invaluable map of the body. 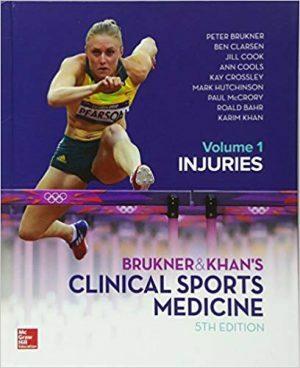 This new edition also includes an extensive appendix that describes the common trigger point locations and pain patterns of 100 muscles. Online student resources also available. 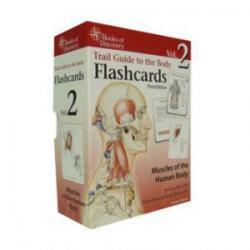 Includes palpation videos, audio files, overlay images and more.